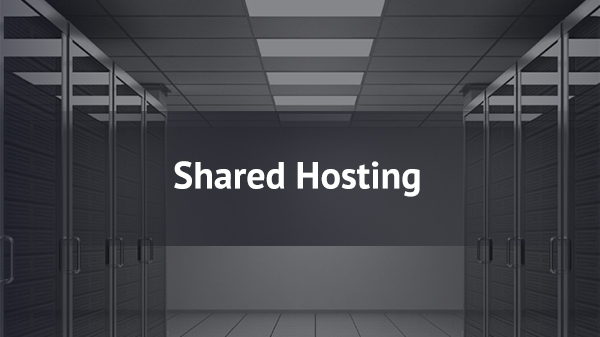 One of the very popular types of the web hosting is actually shared hosting. Most of the web hosting companies do provide the shared hosting. Shared hosting means that you literally share your server resources with the other users which are placed on the same hardware with you, but you still have a full access to your dedicated account with your own Internet domain name and a set amount of resources and features. Mostly people use shared hosting for not such big projects or the web sites with very high traffic. If your project is not this big shared hosting might perfectly satisfy all the options for your hosting needs. Shared hosting also might be very good for the beginners. Most individuals, small businesses, medium sized businesses and moderately trafficked web sites will thrive in a shared hosting environment. Well, this is always up to you. 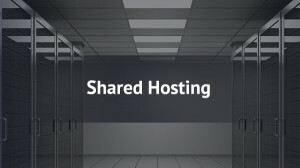 Shared hosting also has some benefits. First of all shared hosting is the least expensive of all paid hosting options. That means it is always affordable and perfect for the budget projects. Another thing is that shared hosting is also very comfortable. All you have to be responsible about is only your own website. Each of users will be allocated a certain amount of bandwidth, disc space and features that you control via your control panel. You won’t have to worry about the things like for example replacing the drivers or upgrading the operating system software. You web hosting company will take care about it. With shared web hosting the provider is responsible for all server maintenance. General maintenance and upgrades to both server hardware and software are the sole responsibility of the host. You only take care about your business. Just find out the right scalability and the features, check out all the packages, pick the right one for you and go ahead!